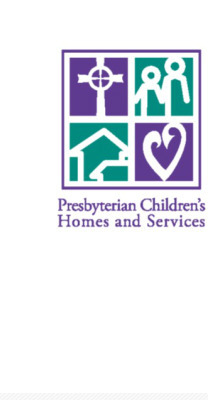 With a rich history of more than 100 years providing Christ-centered care and support to children and families in need, Presbyterian Children’s Homes and Services (PCHAS) lives its mission by providing meaningful programs that create positive change. Serving over 2,200 children and their families each year, PCHAS is honored to help heal broken hearts and minds. Our programs make a real difference in children’s lives; whether they are struggling with the effects of abuse, neglect, or mental illness we are here to help. PCHAS serves children and families throughout Missouri and receives support from the Synod of Mid-America and beyond.